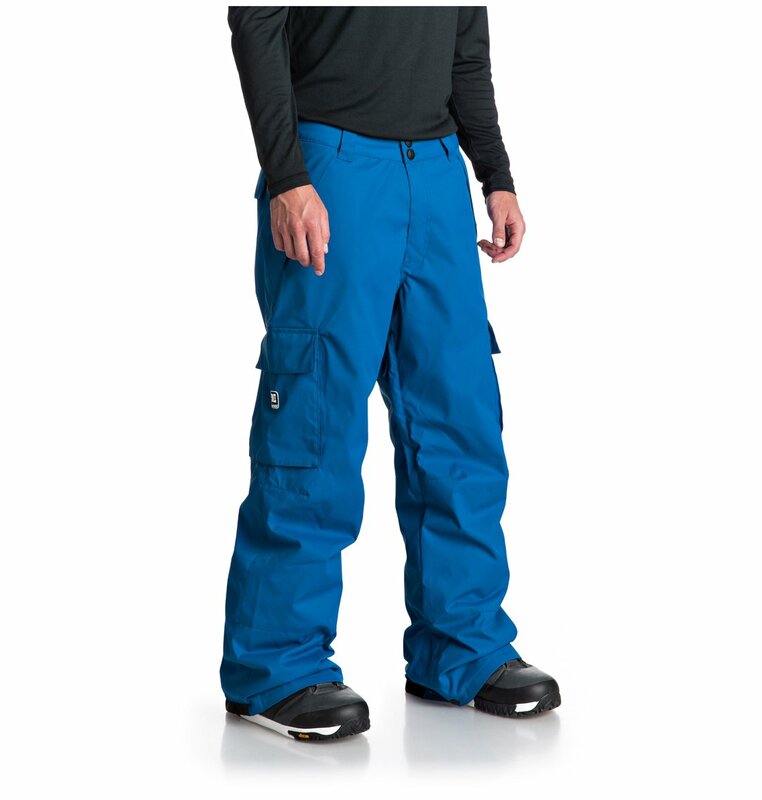 An easy cargo design never goes out of style. 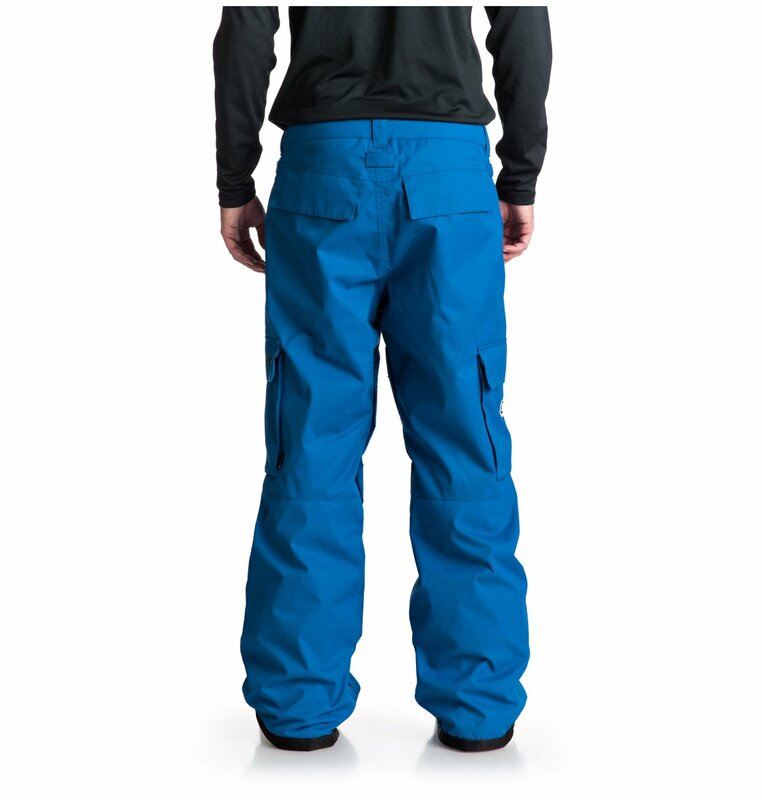 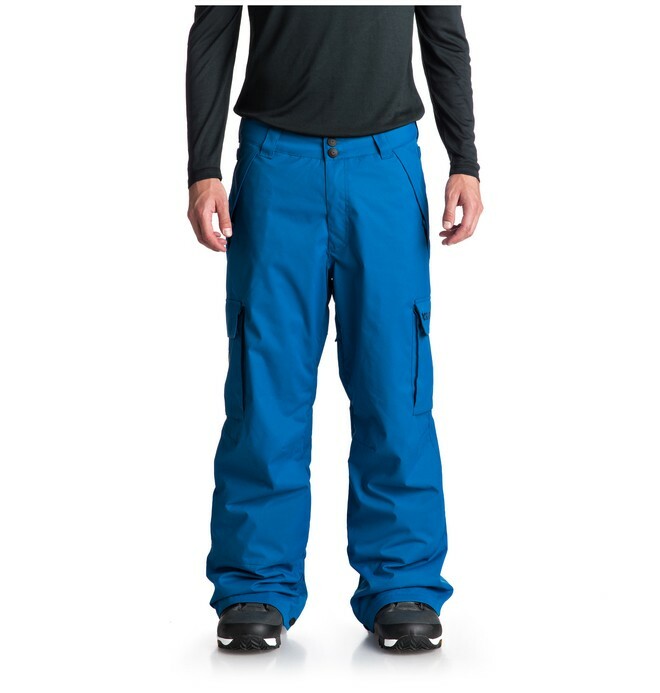 These men's snow pants come packed with tech specs to keep you warm and dry on the hill. 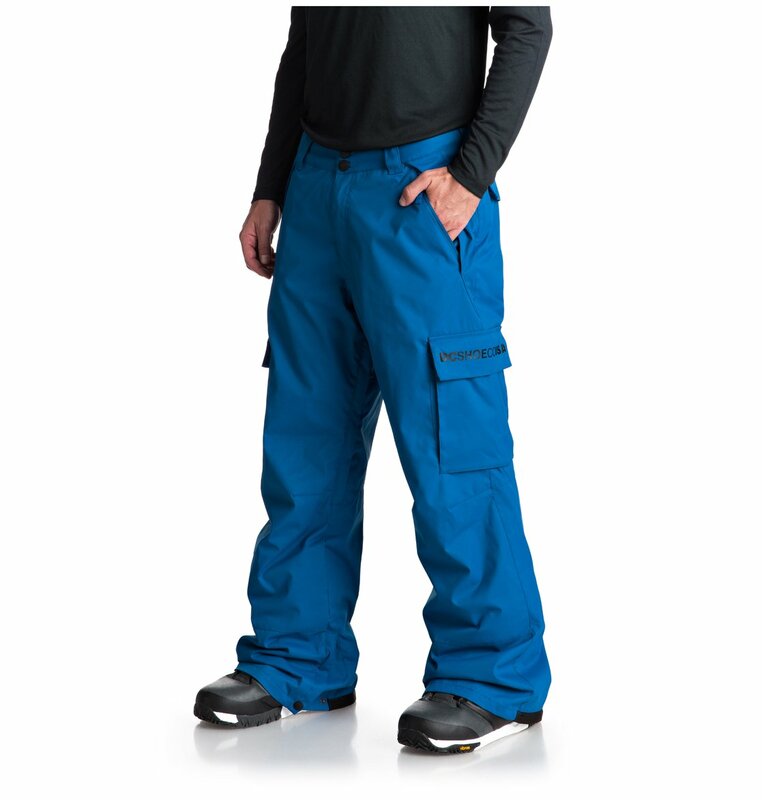 Critically taped 10K DC Weather Defense waterproofing keeps them breathable and waterproof while mesh-lined vents allow you to adjust your airflow-to-activity ratio. A handy hem lift-up system will keep your hems looking fresh session after session.